Bleuet Micro Plus Single Stove with new easy clip plus connection. 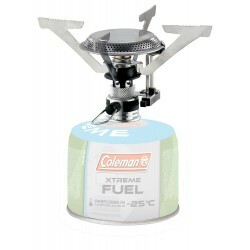 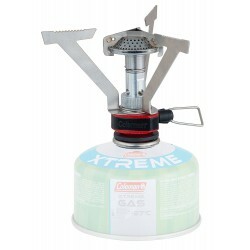 Ultra-compact design, lightweight stove with foldable arms for easy storage and transport. 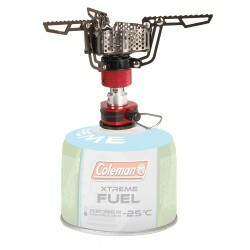 This stove incorporates Campingaz valve technology . 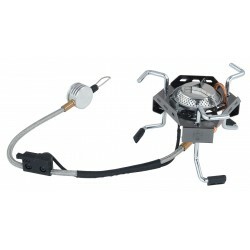 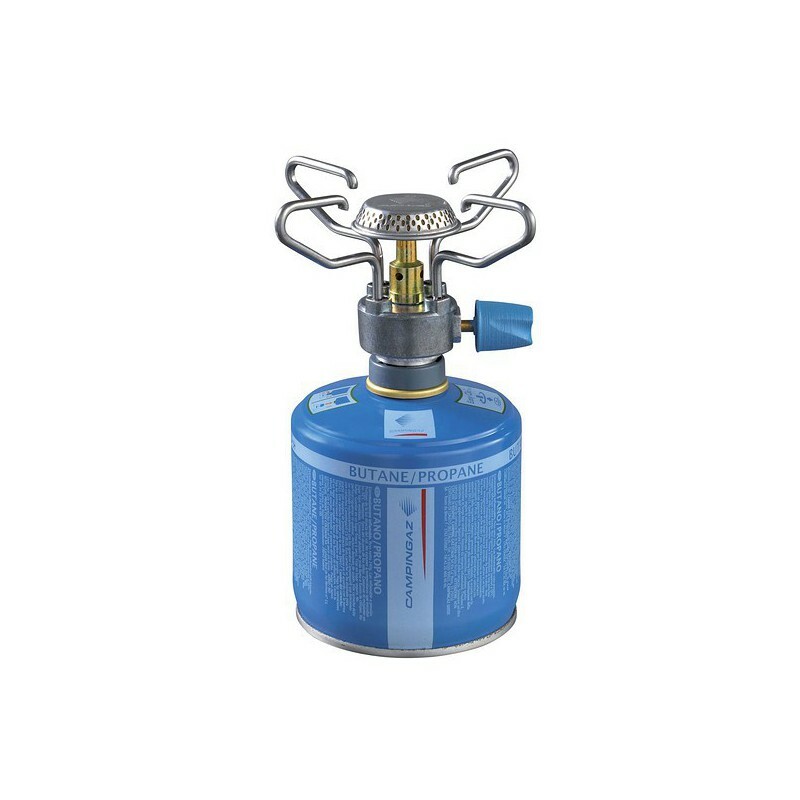 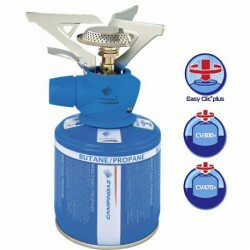 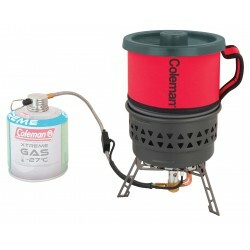 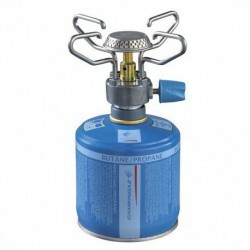 Adjustable pan support (2 positions) Camping gaz cartridges CV270, CV470 and CV300 can be used on this stove. 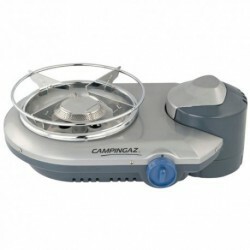 Warning: only 144 items left in stock!